THIS IS A ONE-TIME USE ONLY PRODUCT. THIS WILL ONLY PROGRAM ONE VEHICLE! We offer this item with no packing! 1. It will close all the windows(include the top window) automatically, through the upgraded car computer , after the engine is stopped and the car is locked with remote control , otherwise they will not . a. If the windows have been closed before locking the door,it will not work again. b. Some window is closed during it is working, the electric motor of the according window will be cut off. a. High anticlamp : the window will stop rising and fall,when it is hindered during closing the window. b. Dropping the window with remote control: the window can be opened with remote control outside the car (you must keep your hand pressing the unlock key),which become a part of the CANBUS system, and it does not affect any functions of the car. 4. It is easy for any car's owner to finish the installation about in one minute without any professional knowledge. 1. First find your OBD-II interface plug located beneath the steering wheel under the dash. 2. Put your key into the ignition and turn the ignition switch to "ON", there is no need to start the vehicle. 3. 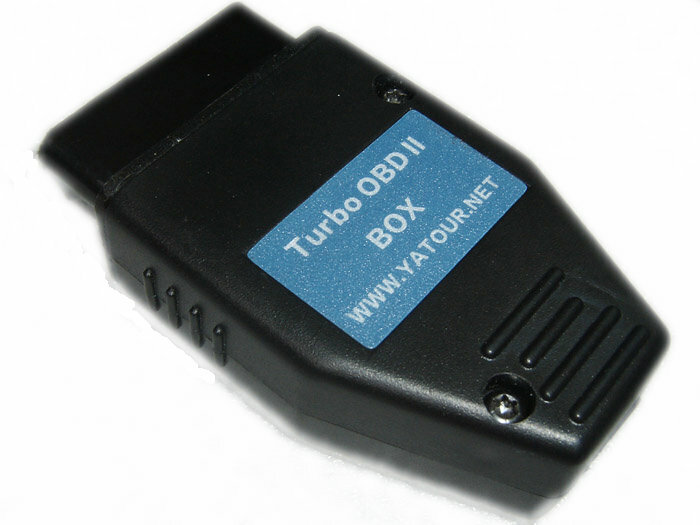 Plug the KVW100 into your OBD-II interface plug. Make sure it is a snug fit. 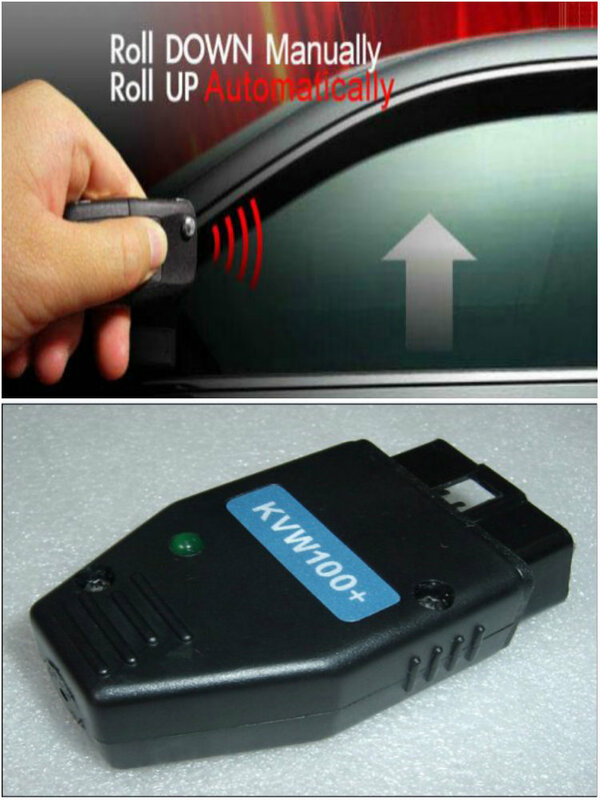 The KVW100 updates your car's CCM (Comfort Control Module) coding.The KVW100 will give a single long beep, once it is fitted properly. 4. After the update, pull the KVW100 out from the OBD-II interface plug. If the KVW100 gives continuous short beeps, then the update failed. You must pull it out, wait a few seconds, and then plug it into the OBD-II interface plug again. You can try up to 6 times. This product will modify the hatch lock function of the Jetta Wagon. Pressing the hatch FOB button will now "pop" open the hatch similar to the trunk of the Jetta Sedan.